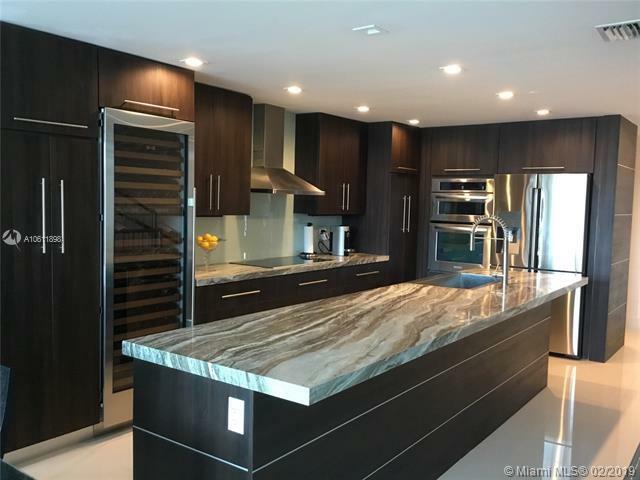 THE CREME DE LA CREME OF SOUTH FLORIDA LIVING. 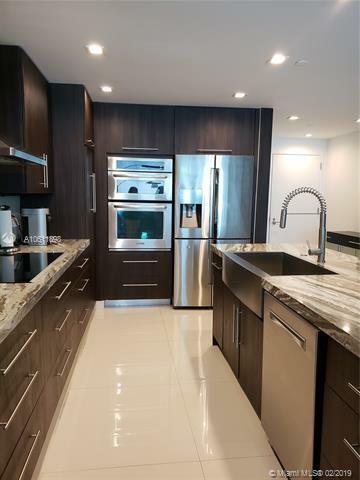 The 3 bedroom, 3 and a half bathroom Penthouse Condominium is sophistication at its finest. Amazing views of the Inter-coastal. 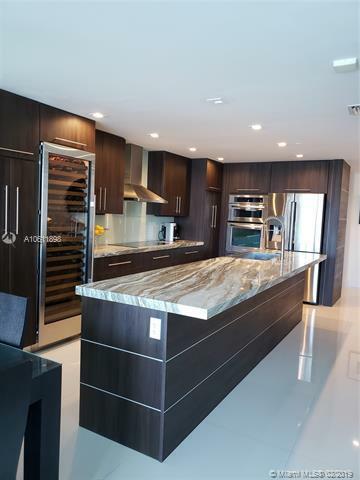 Features a custom kitchen with a large spacious center island. Subzero 146 Bottle Wine Refrigerator, Bosch 36"induction cook top, Bosch dishwasher as well as many other upgrades. Large ceramic floors on all three indoor levels with a private 4th level tiled roof for pure outdoor entertainment. A brand new air conditioning system and water heater. 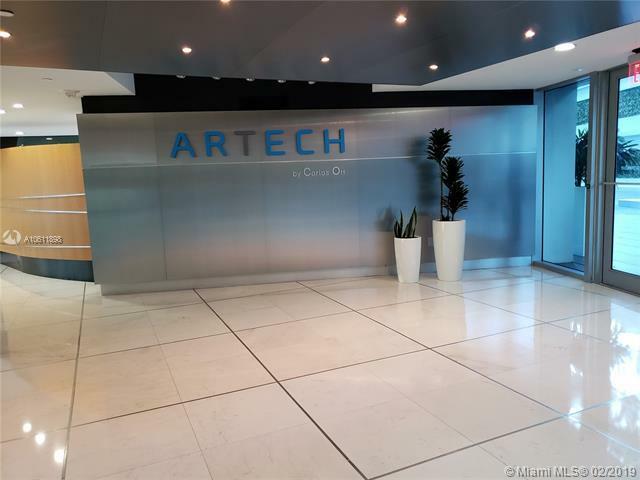 Other features Granite Countertops and Huge walk in Closets.The modern Artech building has resort style amenities. These amenities include Pool, Tennis Court, Fitness Center, Theater and Valet Parking. YOU HAVE TO SEE IT TO BELIEVE IT!